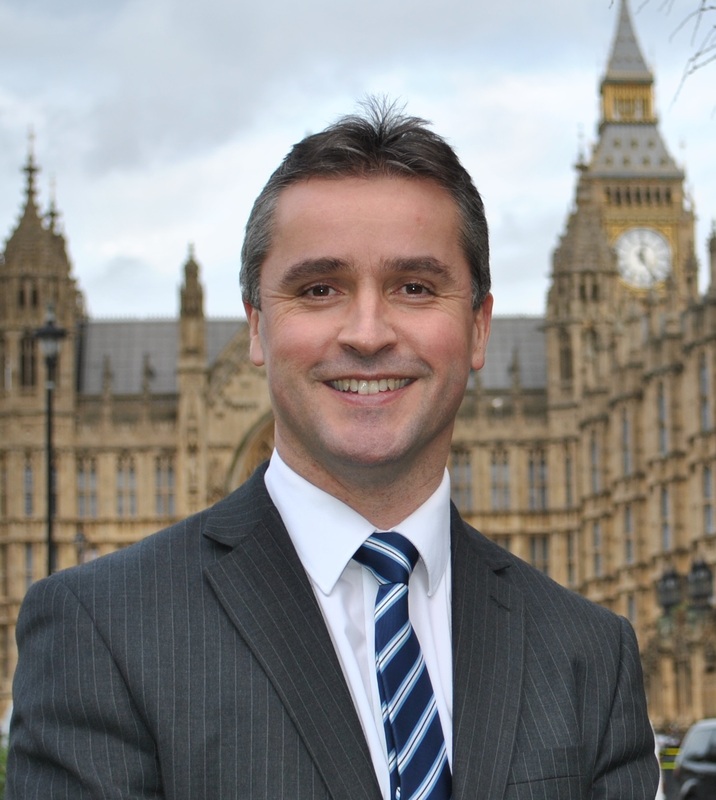 Isles SNP MP Angus MacNeil is calling on RBS to ‘do the right thing’ and abandon plans for branch closures and cuts – including those at Castlebay and Lochboisdale. Speaking after the publication of a damning report by the House of Commons Scottish Affairs Committee which calls for RBS to rethink plans and urges the UK Government to step in, Mr MacNeil said: “The Scottish Affairs Committee report, published this weekend, shows how badly RBS has dealt with the situation and taken no account of the communities, many in remote areas, that will be affected. RBS had given the Castlebay branch a reprieve until the end of this year as one of ten branches due to be evaluated in a review by an independent assessor. Mr MacNeil added: “It is not yet clear who will carry out the review of Castlebay branch or any other branch; it is not clear what criteria will be looked at; and it is not clear whether the independent reviewer or the bank will be making the decisions. “On top of that it is difficult to see how RBS can assess the performance of a branch while at the same time trialling a mobile bank service which is clogging up our ferry. Mr MacNeil is calling for a u-turn on closure plans.